Smart people prefer smart life and for smart life, everything we use is smart like phone, tv, the speaker that means implies they connect with the internet, give you complete control over how you utilize them and saving time and money. We are living in the Smart world based on the Internet. You may be a digital immigrant or digital native but now life does not seems cool without internet. Internet becomes part and parcel of our life home or office. 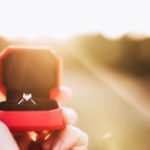 But what about your car? while traveling? We all just get tired by driving the car but the mother of all cars has knocked the Indian door now. Yes, I know you are very excited and want to know for what I am talking about. 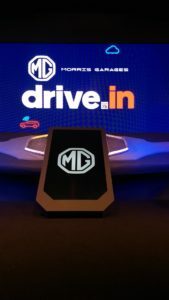 MG is an iSMART Next Gen and will be the first internet car in India, yes you heard it right. It has registered by the now-defunct MG Car Company Limited. 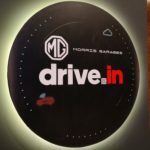 Here I will share the complete out of the box features in the upcoming MG Hector ‘The Internet Car in the Republic of India‘. You must be excited to know what the iSMART Next Gen can do. Lets zip zaap zoom to know more about it. What makes MG Hector different from others? The most encouraging of the MG Hector’s highlights is Voice Assist. This feature reminds you of Alexa or Siri but Hector’s Voice Assist will let you hold back and relax on your seat and it will just work on your voice commands. The best-known name in this field ‘Nuance’ has crafted it for the Hector. Voice Assist has been intended to comprehend Indian pronunciations better, and it uses man-made reasoning and AI to improve its comprehension with time. MG Motor India President and Managing Director Rajeev Chaba truely said its a human Thing, it’s not just a machine. 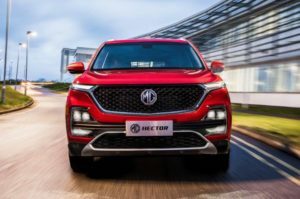 The Hector’s Voice Assist is activated with the phrase ‘Hello MG’, the voice assists technology allows over 100 commands, including opening and shutting off the windows and sunroof, and working the atmosphere control framework, music, navigation, and route. Out of my curiosity, I asked the team MG that I have two naughty kids and they may start playing with MG voice assist. And was happy to learn that the voice command feature can be disabled in that case. 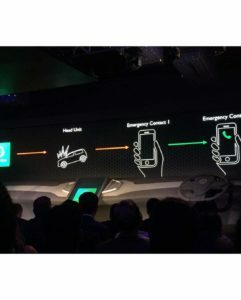 The Hector will accompany an implanted Airtel SIM card, which, matched with the SUV’s Internet Protocol Version 6 (IPv6), will make it prepared for 5G network. 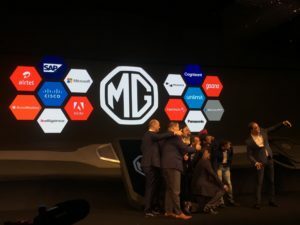 What this additionally implies is that proprietors of the futuristic MG Hector will almost certainly download over-the-air (OTA) refreshes for the product as and when they become accessible, much like one can for their cell phone. I know what is coming to your mind, what if it does not work in hilly areas or in cloudy weather but MG claims it works even in zones with poor availability. 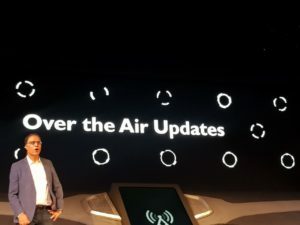 Furthermore, Hector’s infotainment framework will come pre-stacked with various applications, including TomTom’s IQ Maps route, a Gaana Premium record for music gushing and an AccuWeather application for climate estimates. For safety, purpose car gets scanned each time the App is opened. App provides Hector owner to get constant information on their cell phone, including the SUV’s area, tire weights, if doors are locked or not and let them empower geo-fencing. The fun part, you can cool your car atmosphere before you hands-on on your drive. You do not need to get into the car and switch on the Air conditioner or open the window of the car. The beauty of MG iSmart Car is that you can start the air conditioner sitting in the framed distance. Furthermore, no more worry about services too. It allows Hector owner to plan its service and monitor the history of its services. MG Hector has taken great care of your safety too. What the Hector is likewise furnished with is the eCall crisis reaction framework, which tells MG’s client the board focus (named Pulse Hub) in the event of a mishap. At the point when airbags are conveyed, messages are sent to the Pulse Hub and enlisted telephone numbers and a progression of crisis reaction activities are activated. So, guys hold all your excitement and also save money to buy this amazing new member of the auto world which will change our driving experience and life as well. The MG Hector has partnered with the world leader TomTom’s real-time navigation application. It makes your drive experience smooth. It gives live traffic navigation. It’s system get regularly updated maps, routes, and locations now no stoppage time just drive at your destination. MG Hector adds zag in your life with music that makes your drive enjoyable. Gaana app with a premium account and Accuweather makes the list of 10 songs that you love the most and you can also listen to more song. This reminded me of a song for this Car- YOU MAKE ME MOVE……. The iSMART is hosted on Microsoft Azure Cloud providing impregnable cybersecurity for all data. So your data is secure from all threats. At long last, there’s the Magnet seller the executives’ framework which will have data about the organization, vendors, administration focuses and the clients. MG says this will empower acknowledgment of clients and let them get to administrations at the organization’s businesses and administration focuses. On the whole, motor choices on the SUV will incorporate a 1.5-liter turbo-oil, a 1.5-liter turbo-oil with a 48-volt mellow mixture framework and a 2.0-liter diesel unit. The MG Hector’s dispatch is set to happen by June 2019. 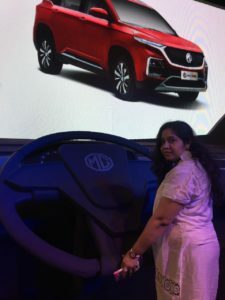 What’s more, with its value expected to be in the scope of Rs 15-20 lakh (ex-showroom), its opponents will incorporate the Tata Harrier and Jeep Compass. 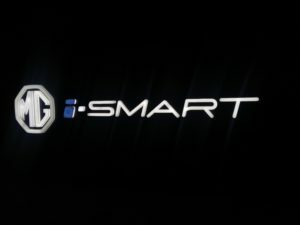 To bring out the best features of iSMART Next Gen technology it partnership with global technology leaders including Microsoft, Adobe and SAP with an aim to make its SUV “the first internet car” in India. Recently just came across about the new launch and fall in love with this.you wrote very well I love the hector feature of this car. The Ai powered assistant would be of so much help while driving. Mg Hector is truly a car of the future! I loved each and every feature of this new generation car. It is going to be a hit and sensation among automobile lovers. This car is definitely one of the most awaited car this year! With such advanced features and technology I am so looking fwd to see this on roads!!! Glad to see this growth in technology! Can’t believe this is actually happening, connecting car to smartphone is such an amazing feature! I saw this on your Instagram and was totally blown away. I mean everything is becoming so advanced and technology is totally taking over. This is just great. MG Hector looked great on screen… just can’t wait to see ot for real on roads. Amazing gaddi! The MG Hector is such a futuristic car. The features are really mindblowing. The iSmart technology indeed gives such cool features. Would love to get behind the wheels of a Hector. So looking forward to seeing this fabulous car on the roads, This is certainly going to be an experience in itself for buyers. Finally where technology is going…..we are experiencing internet car. This is really aeesome. Will check all info about it. 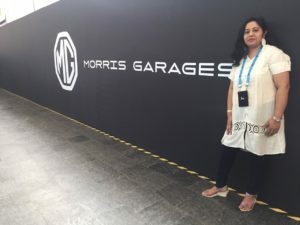 The event was so exciting and this promises a mega entry of Morris Garages in India. MG Hector will be a path breaking car for sure. I have seen the head office of this brand in Oxfordshire, United kingdom. Good to know that they have started a venture in India too. Hector looks like amazing car with amazing features. I would love to test drive. Isn’t it something we always wanted. A car so smart that it can obey our commands and truly incorporates the new age technology. You have covered the event very well. I too was just so involved in this event. I so loved this new model and I wish to own it for sure. In fact I am thinking to visit their website and other automobile blogs to learn more! Hector and Morris Garage have made quite the splash in India with their first launch. Personally I’m all in for a futuristic vehicle. This was really an innovative and a much needed move. We live in a smart phone device then why not a smart car?! Much needed. 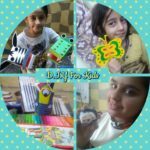 Loved the detailed post. I am loving the features of this car. Not only it looks stylish with great interiors but also very easy to use. This is such a great looking and innovative car. Thanks for sharing the details. I was so looking forward knowing more about it. Really Excited for the launch of this car. 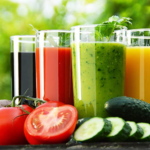 thanks for sahring awesome features which are available in the care. Internet Car sound really good. 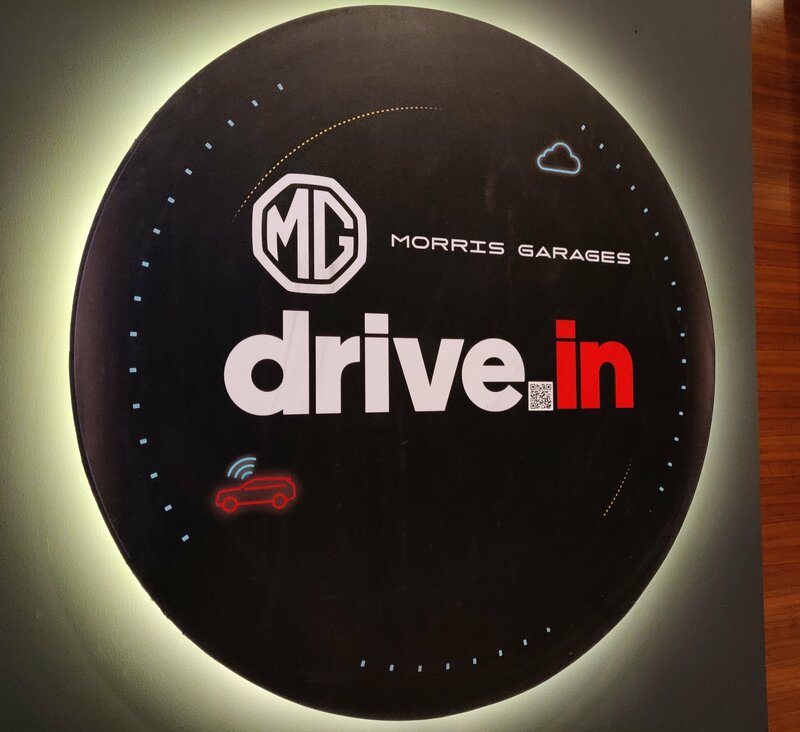 I am truely amazed to read about such amazing technology being offered by Morris Garage..I just cant wait to experience these myself..
Internet Car has become my dream car and I can’t wait for its launch & to have a test drive. This is such a cool and futuristic looking car! I am so excited for its launch. Looking forward to it. Hector looks like an amazing car with such amazing features and benefits. I definitely going to for a test drive. I really love the feature of ac and top roof. And live navigation. I am probably leaving under the rock. How I did not come to know about this smart car. 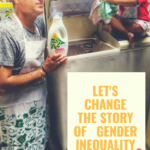 Excited for the launch.